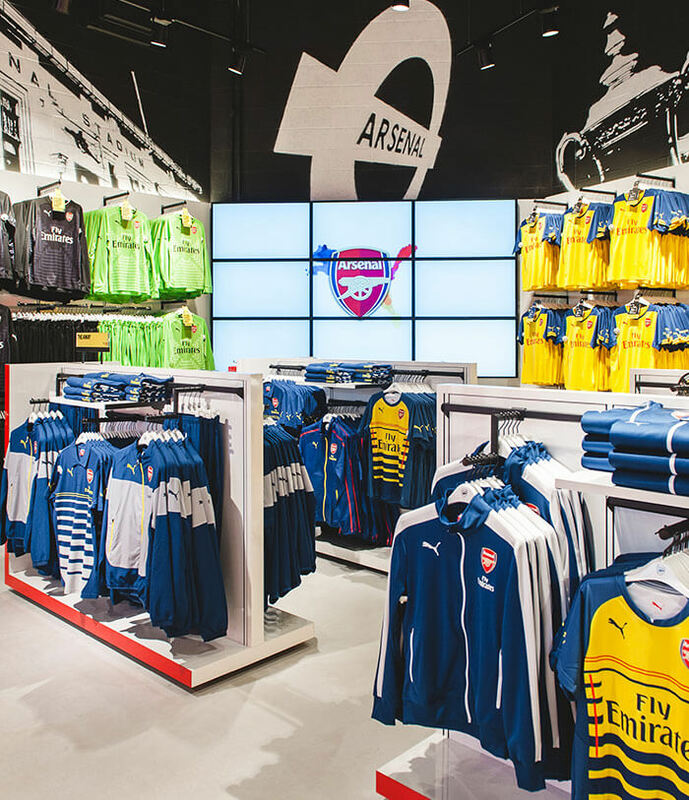 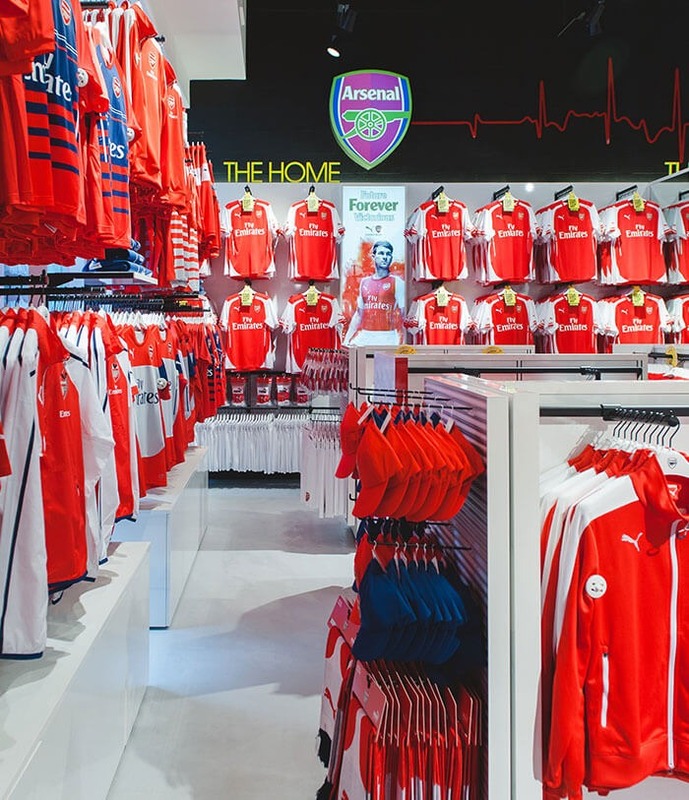 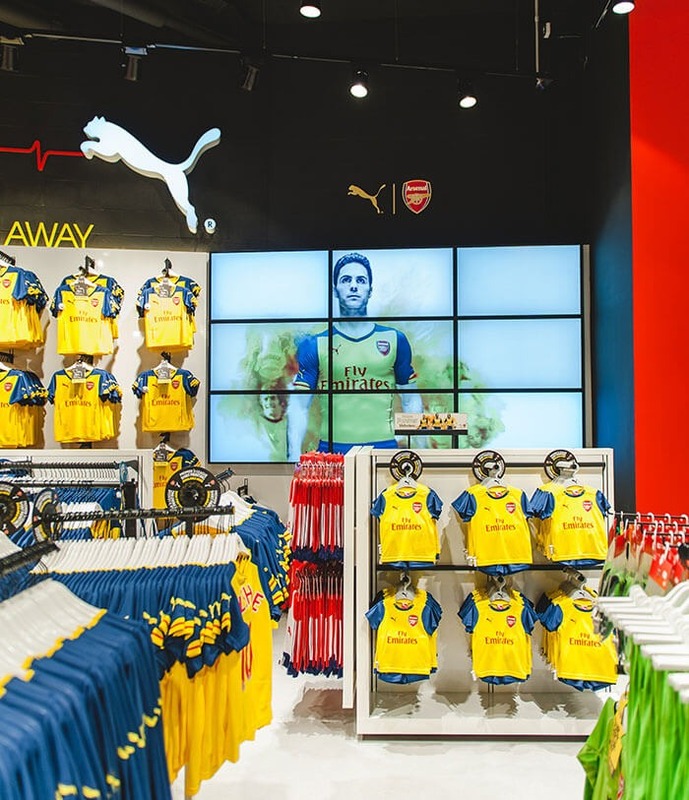 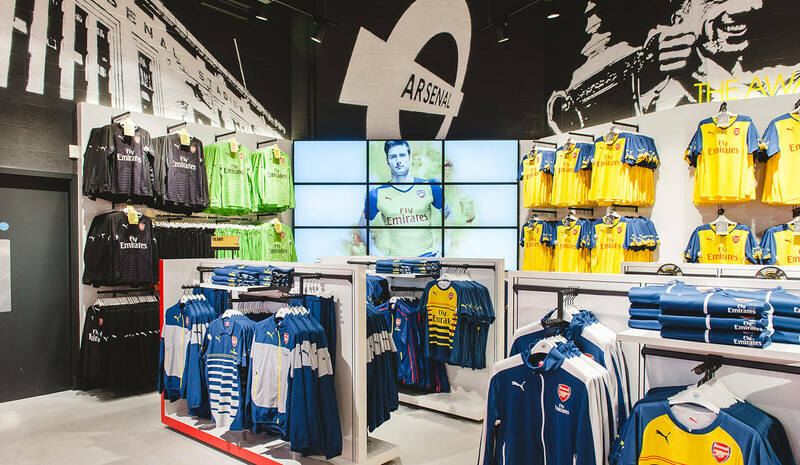 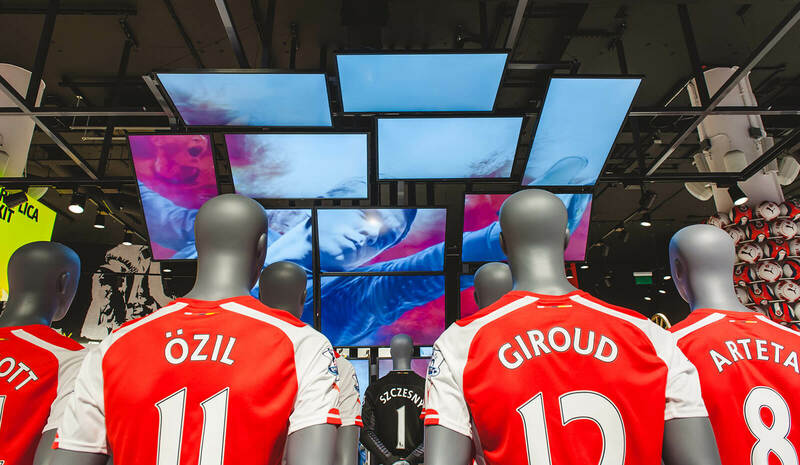 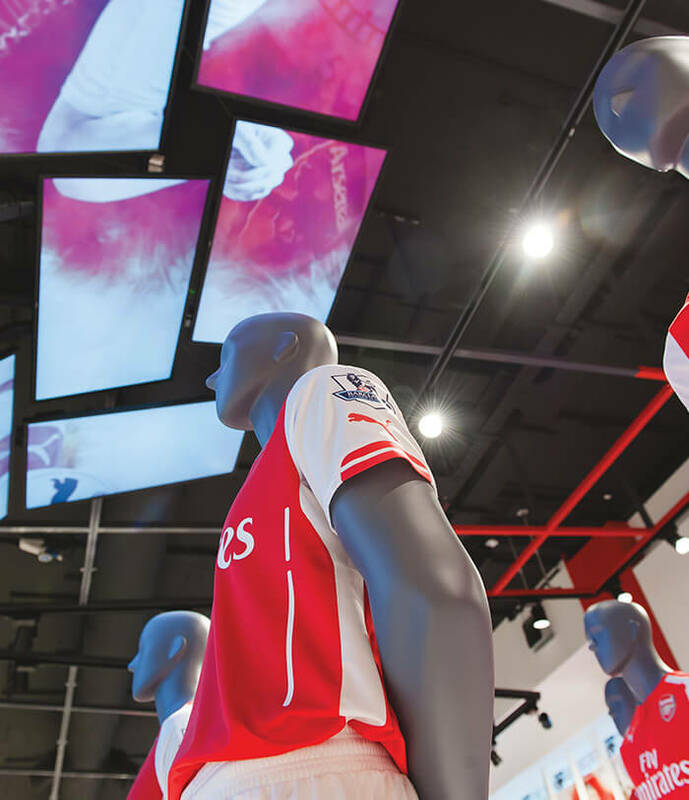 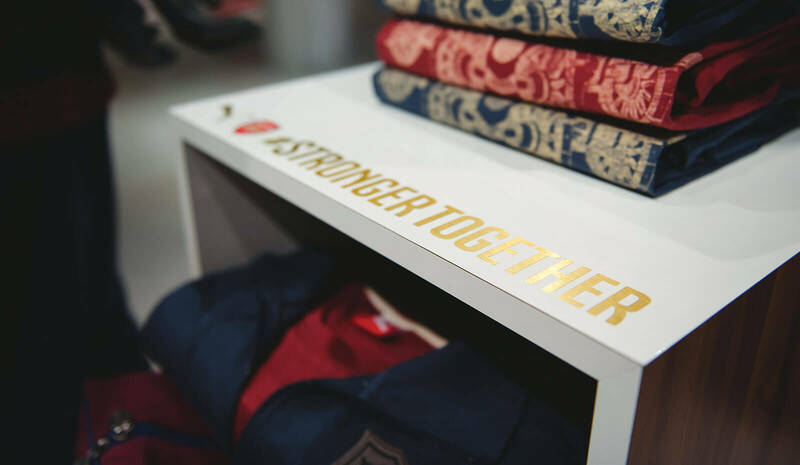 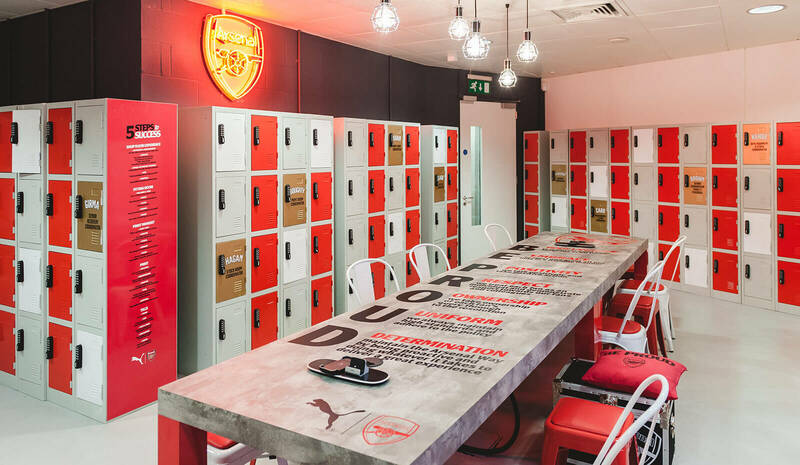 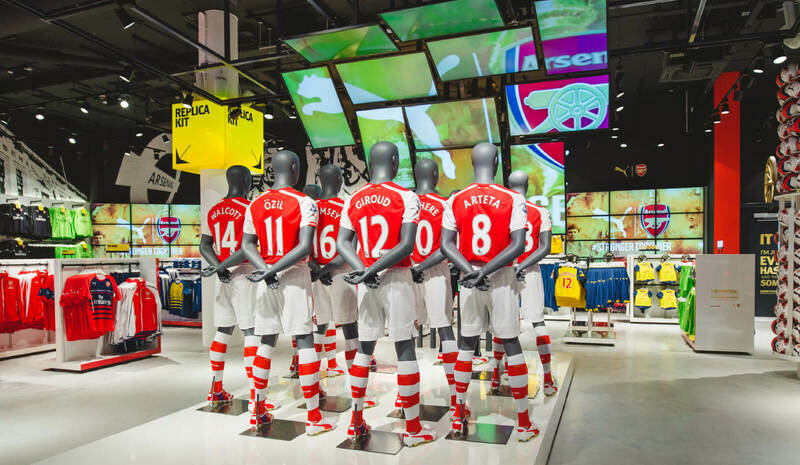 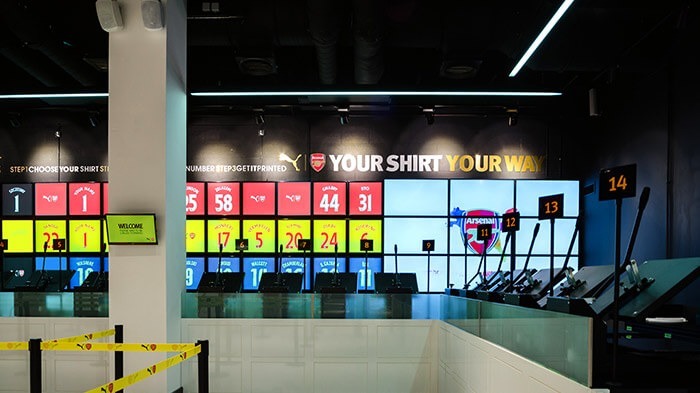 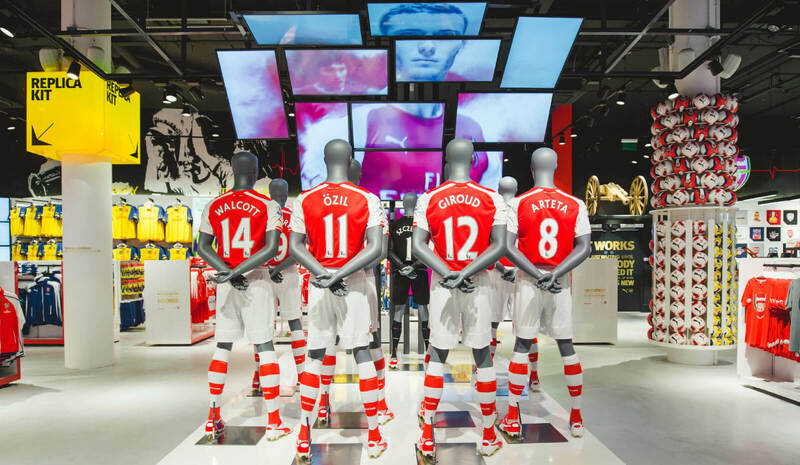 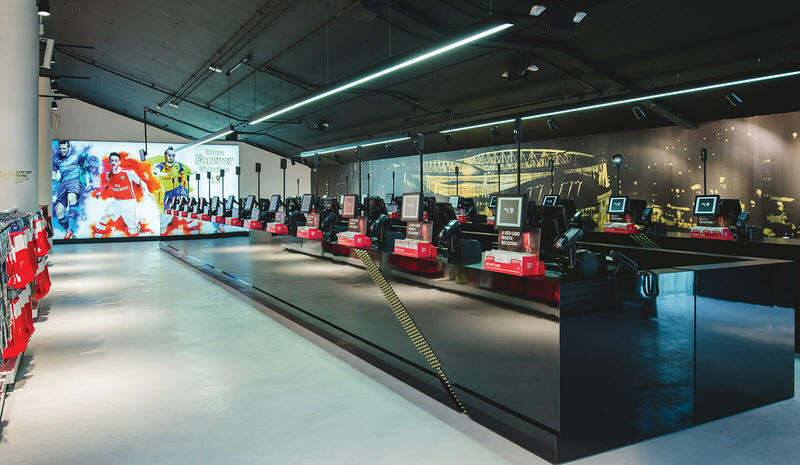 442 worked in partnership with the Arsenal Retail team to redevelop the entire Arsenal FC retail proposition from instore to digital. 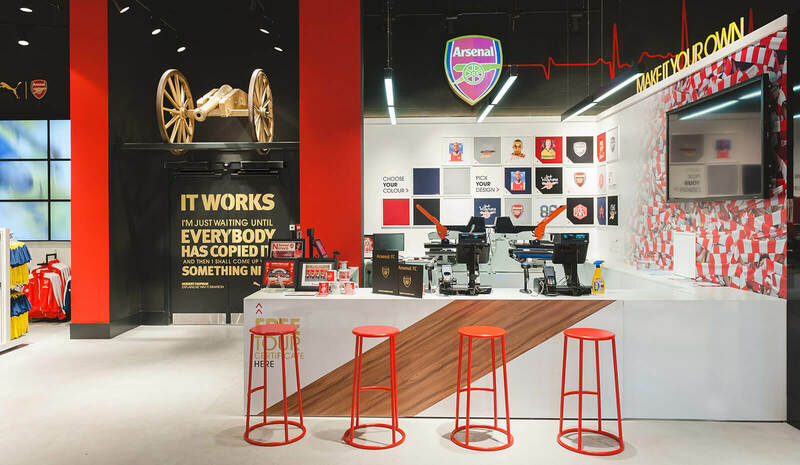 We created flexible brand guidelines and undertook store fit-outs in the Emirates Stadium, The Armoury flagship store, Brent Cross and historic Finsbury Park store. 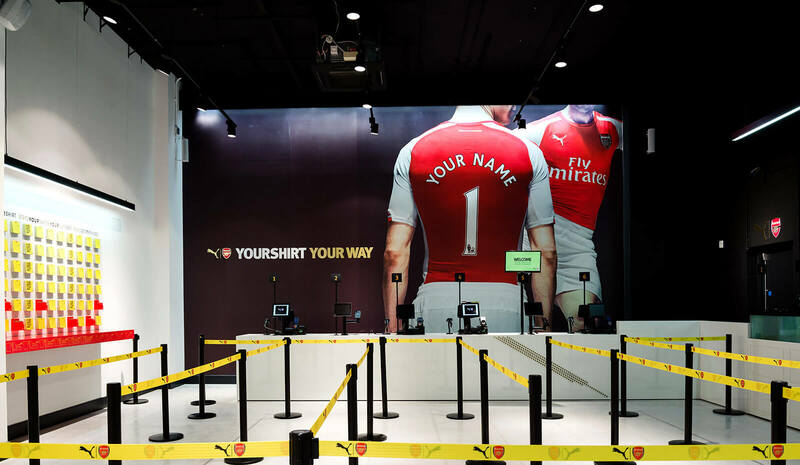 Improved zoning and display enhances the customer buying experience and reinforces the brand at every touchpoint, with destination areas to highlight key offers. 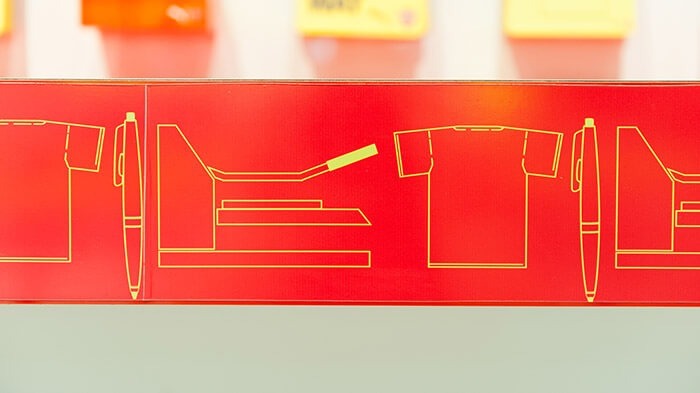 Dwell time and revenue has increased throughout the estate. 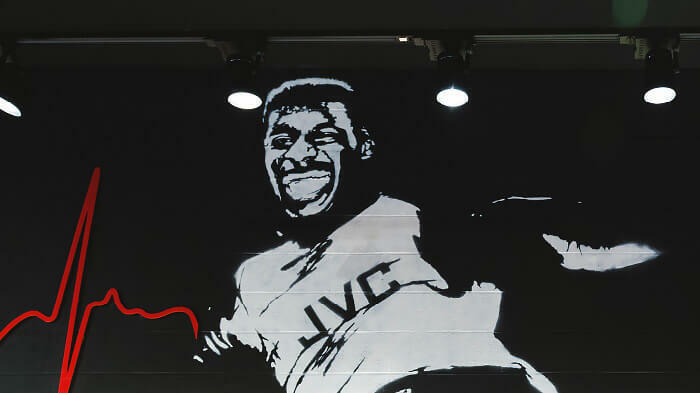 "Tremendous...Record breaking! 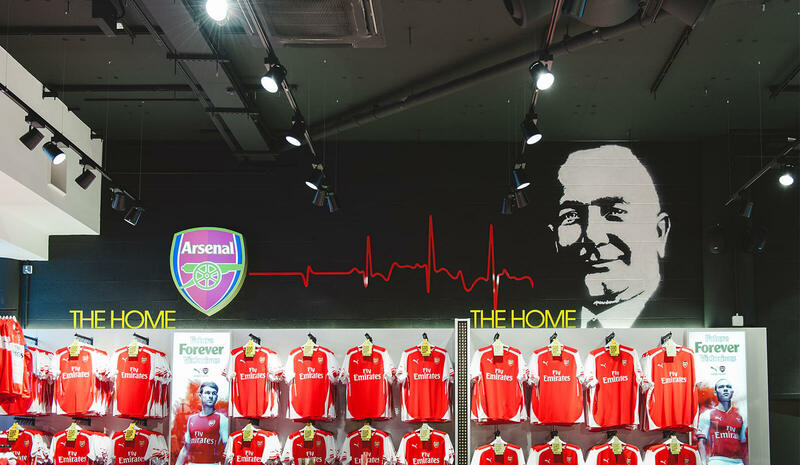 Watching the tills in full swing was magical, the store did exactly what it was designed to do whilst under pressure."